Fragrant sunlit pear branch with green leaves with water drops, waving in the breeze on unusual defocused background. Adorable nature view in full HD clip. Wonderful footage for excellent design. 4k00:08Purple grapes on vine hanging from trellis in garden, with sunlight coming through. 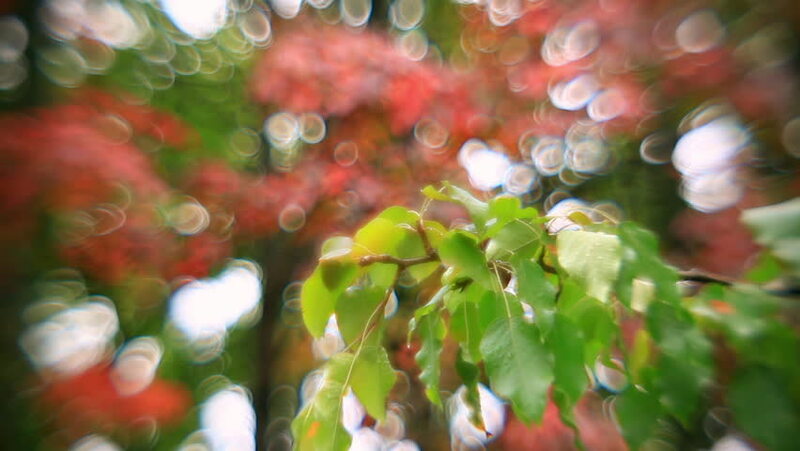 hd00:30Fantasy colored scales of defocused green foliage and red berries or blossom, waving in wind on unusual soft background. Wonderful floral background. Adorable abstract view in amazing full HD clip. hd00:22First-class grapes grown for wine production.